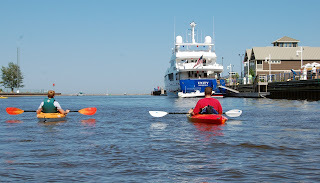 The Sheboygan River in Wisconsin is a priority Area of Concern (AOC) for cleanup, restoration, and remediation according to the EPA. 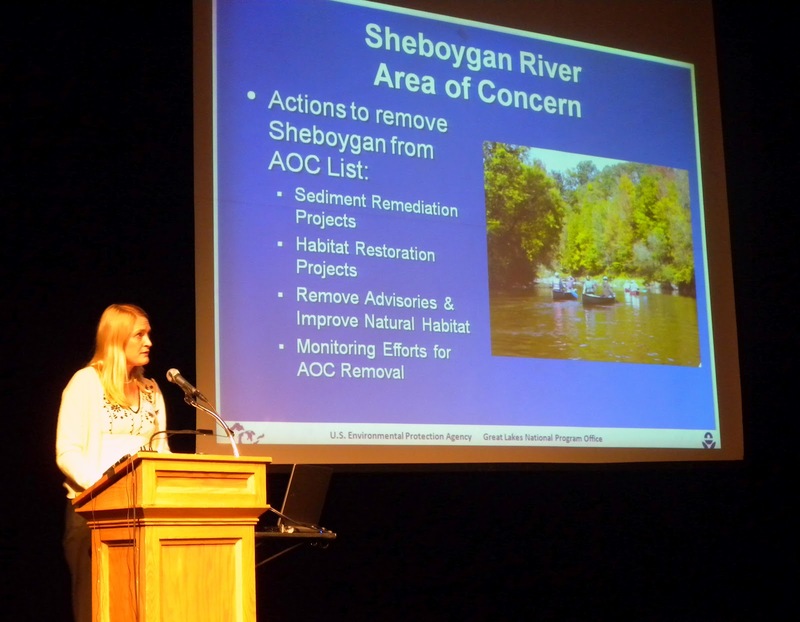 IISG’s Caitie McCoy has been working directly with communities in all of the Great Lakes areas, and attended a meeting in late January in Sheboygan to discuss the river cleanup project with the people who rely on and care for the river. Caitie has been actively involved with the Sheboygan AOC since April of last year, when she began a case study on the river in order to understand community concerns and perspectives on the river, the needs of the community, and potential benefits and challenges of a remediation and restoration plan. The case study allowed Caitie and IISG intern Ada Morgan to develop a full understanding of the area, as well as grow beneficial relationships within the community to assist in planning the project. The January meeting in Sheboygan, hosted by several partners in the project, as well as the project team and the USEPA, provided another networking opportunity and another chance for Caitie to work directly with the project team and the community on ensuring the best plan and path for the project. Illinois-Indiana Sea Grant has a special collaboration with the USEPA Great Lakes National Program Office, which allows Caitie to be involved in AOCs throughout the Great Lakes area, and to interact with the respective communities to benefit the projects and the people. Through collaborations like this, Caitie has the opportunity to work with other Sea Grant programs, including the Wisconsin Sea Grant. 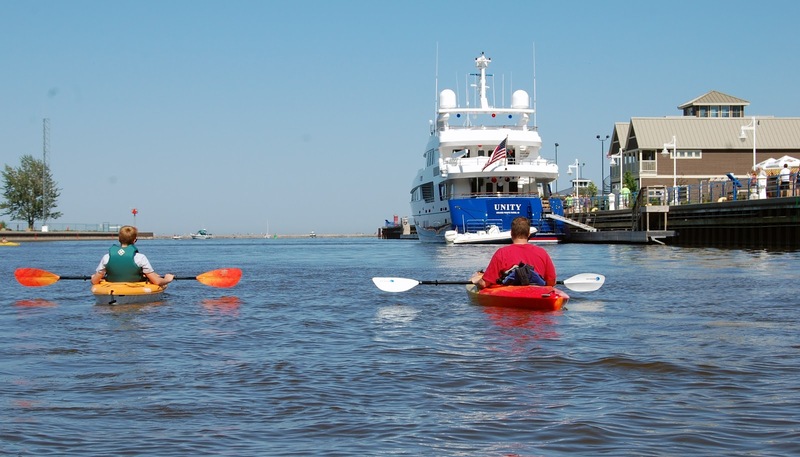 They will be working together to complete a video that will offer boaters, residents, and others important details on how a remediated Sheboygan river can benefit them. For more information on current AOCs and the organizations that are working together to clean up these sites, contact Caitie McCoy, and visit the USEPA webpage for further details.